At Modern Mail & Print Solutions, our mission is to provide our customers with industry leading print and mail solutions, while operating business at the highest possible standards of excellence and ethics. For over 40 years, our family owned and operated printing company in Tampa FL has been providing the Tampa Bay area with outstanding mailing services. 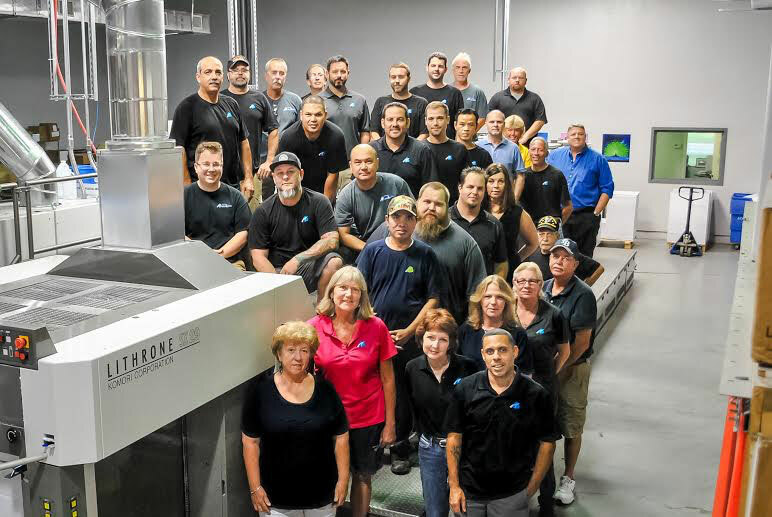 It all started in 1975 when owners Rick and Barb Cosser began a small mailing business called “Modern Inserting and Mailing Services” out of their garage using only one inserting machine. With the help of their family members, the Cosser’s have transformed their company into a huge success and a mainstay in the Mailing industry in Tampa Bay. In 2002 the company grew into where it is today, a state-of-the-art 25,000 square ft. facility in Clearwater Fl. In 2005, Modern Mail & Print Solutions took the steps to expand its services to become the first in the Clearwater area that could provide full color, digital printing. By the year 2009, Modern Mail & Print Solutions took the final step in becoming a One-Stop-Shop for all its customers’ needs by bringing a complete array of Offset printing services in house. This final addition also transitioned the company’s name to Modern Mail & Print Solutions. We owe the ability to grow over the last 40 years and all our successes to our wonderful customers and employees. We have built a solid reputation of excellence, good will, honesty and affordability with our customers. Modern Mail & Print Solutions has the experience and knowledge to handle any project, big or small, using a dynamic and innovative method to deliver the best products available. When you need more than just a Stamp, Modern Mail & Print Solutions is here for you! 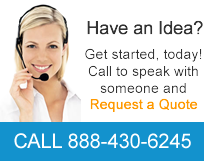 Click or call 888-430-6245 to request a free quote and find out how Modern Mail & Print Solutions can help grow your business through its full range of services: mail processing, in-house printing and direct marketing.